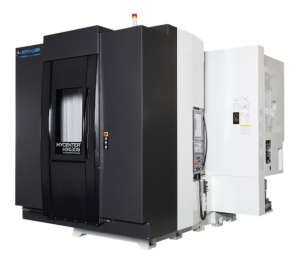 Kitamura 3XiG Sparkchanger – Pallet Change Vertical Machining Center with 20,000 RPM Geared Spindle, 180 Degree Pallet Changer and more. Tool Change Time (T-T/C-C): 1.6 Sec. /3.3 Sec. Tool Change Time (T-T/C-C): 3.0 Sec. /6.0 Sec. Tool Storage Capacity: 24 Pcs. Tool Change Time (T-T/C-C): 2.3 Sec. /6.0 Sec. Come on out to our upcoming Lunch & Learn on February 22nd from 10am to 5pm and see some (Co) Bots, grab a Beer, and eat some Brisket! Sign up today with the form below or call (734) 293-0660 to reserve your spot! Universal Robots – Come s ee your new employee UR10. 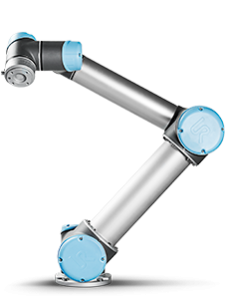 This is a collaborative robot (Cobot) that is designed to work alongside your people without expensive and restrictive guarding. 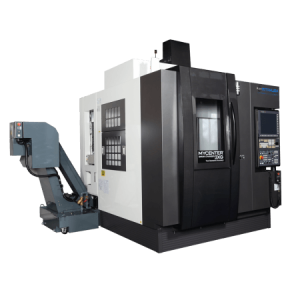 We will have a UR10 cobot on hand loading a Kitamura CNC vertical machining center to demonstrate its functionality and easy programming capabilities. Industry 4.0 introduction – Scott Phillips from Connected Factory Global will give a quick introductory discussion on what is Industry 4.0. What is it, why should you care, and how this can improve your bottom line? In addition we will have another cobot available for demonstration as well as two other machining centers on hand from Kitamura. 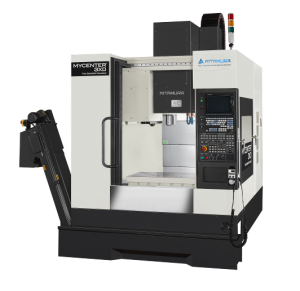 We will have a Kitamura HX-300G which is a compact 40 Taper horizontal machining center as well as a heavy duty boxway geared head Kitamura HX-630G horizontal machining with 903 Ft-lbs. of Torque. Please register for the lunch & learn sessions as we have limited space! Give us a call if you are in the market for a CNC as we have several brands and styles available. 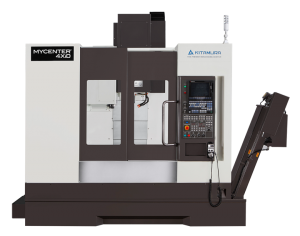 CNC Vertical Machining Centers, Horizontal Machining Centers, CNC Bridge Mills, CNC Boring Mills, 5 Axis Mills, Trunnion Style VMC’s, CNC Lathes, Vertical Lathes, Swiss Lathes, Multi Axis Lathes, Mill Turn Lathes, and more. Come on out on May 11th to our Open House and be sure to check out our two seminars. 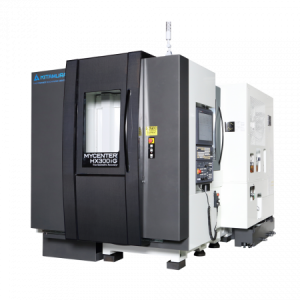 Chipblaster will demonstrate advanced hole drilling with 1000 psi coolant through the spindle on the Kitamura 3XD Vertical Machining Center. Cam Tool will be holding an informational seminar on the advantages of their CAM system for cutting 3D surfaces. Automatic Crash Protection, Delete air cutting automatically when using smaller endmills, software remember feeds & speeds for particular material, hardness, depth of tool, diameter of tools and more. Click on this link for more information on our Open House. Methods & Equipment will be having an Oktoberfest themed Open House on October 22, 2015 from 10am to 5pm. Come on by to see some new machines and have some German style food and drink. First 50 to attend will receive a German Beer Stein with our M & E Logo. We will be giving away door prizes for gift cards to Gander Mountain, Dicks Sporting Goods, or Cabela’s. Rick Steinard from Iscar will be hosting a short tooling seminar from 11am to noon, please call 734-293-0660 to register.